Miles and miles of white sandy beaches, cafes overlooking on the wide boulevards dotted towering palms and a nightlife of the most glittering of the world. In one word: Miami. 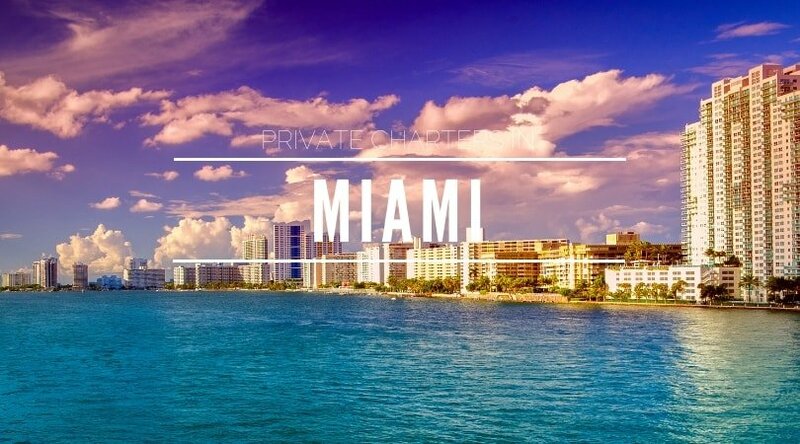 Situated between the homonym River, Biscayne Bay, the swamplands of the Everglades and the Atlantic Ocean, Miami is the second city in Florida as well as the most important tourist destination of the country. True World City, in which live dozens of different ethnicities (among which the Latin American and Caribbean communities of Spanish and Creole) has often a backdrop to Detective Film. But beyond its famous skyscrapers, the city also houses many houses in Art Deco style of the twenties, representing a piece of architectural history of the twentieth century. 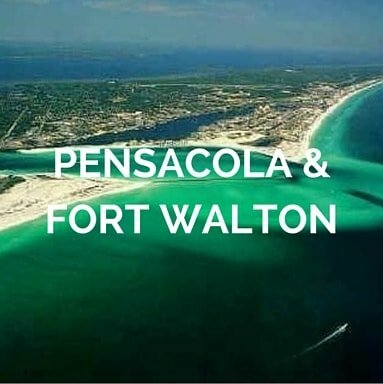 Its favorable location and tropical climate have pushed Native Americans to live there already a thousand years ago. Today, after centuries, going to Miami Beach you have the impression of being in a seaside town where summer has decided to stay all year. Miami is a world famous tourist resort thanks to its mild climate throughout the year. It offers endless recreational activities in addition to the white and wide beaches with yachts of all categories. The port is known as the “Worldwide Cruise Capital”. 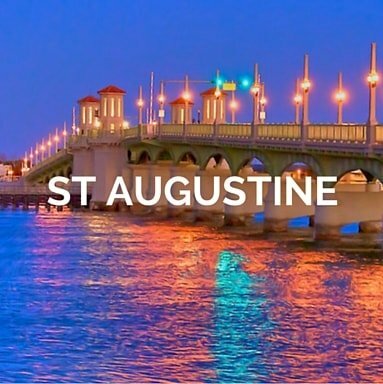 Miami is a starting point for visiting the nearby Florida Keys, an archipelago of 1,700 islands and islets, all linked together by a spectacular highway that crosses the ocean to the Seven Mile Bridge. Among the most famous Key Largo, the first island south of Miami, is part of the John Pennekamp Coral Reef State Park, where you can make interesting diving and Key West, the western most of the coral islands was the haunt of pirates and naval base since 1822 and it is also remembered for having been the residence of author Ernest Hemingway. Chartering a yacht in Miami for a day, week-end or prolonged period, is a fabulous way to see the breath taking coasts and reach the Bahamas. Our company is leader in Miami yacht rental and our expert team perfectly know all the best yachts available for charter and help you select your perfect yacht charter vacation. Few and simple steps to let us find you the perfect yacht and the route for your Miami yacht charter, with all the extras you wish. Select the type of yacht(s) you are thinking about, the period and the area(s) you wish to discover. Or just share with us your plans about your dream holiday. We esnure you the best yacht for your Miami boat rental. Just a bit of your time to get from our team your tailor made yacht rental. 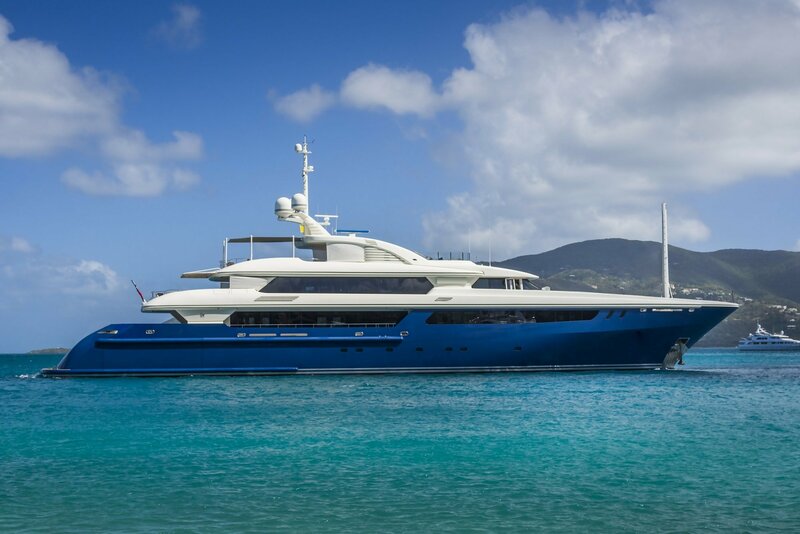 The most desirable yachts in Florida are only available on Your Boat Holiday. Looking for a Miami yacht rental? You are in the right place! 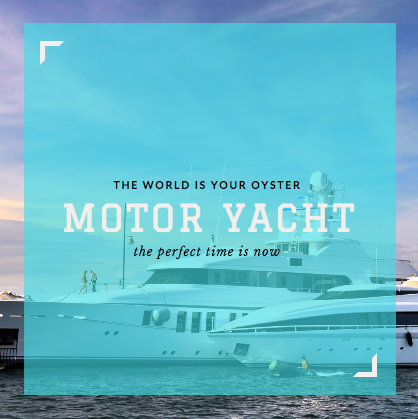 Our experienced and world travellers, expert Miami Yacht Charter Managers know, check and sail aboard our selected yachts regularly and are perfectly placed to offer you transparent, tailor and professional recommendations. 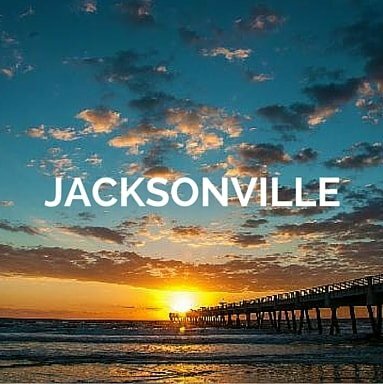 Our 20 years of experience in yacht charters, developed in Florida and the North America, enabled us to create close, enduring relationships with our clients, investing directly in our yachts and highly qualified services. Sail or Motor Luxury Yacht Miami Charter? Choosing the right yacht for your perfect Miami yacht rental is not easy. If you prefer relaxed, comfortable cruising holidays, a sailing yacht would be the perfect choice for you. A motor yacht, on the other hand, is the best option for all speed lovers who deserve luxury and greater comfort. Find out which boat best fits your Miami boat rental. 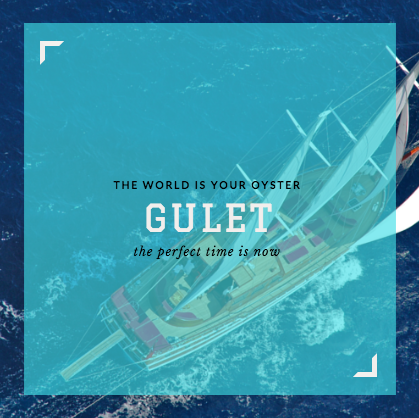 Join with us your Miami yacht charter experience, choosing high quality boats, crewed by professional trainers, to sail in Miami: rent a sail boat, catamaran, motor boat, gulet or charter luxury yacht Miami. The choice of where to charter a boat is based on many factors: your sailing skills, the experience, wether you prefer to relax and sunbath on the yacht and take relaxed days trips or if you have an adventurous soul. Have a look at our most selected Miami Boat Rental sailing destinations. Once chosen Miami as the destination of your vacation, deciding where to go is up to your preferences. 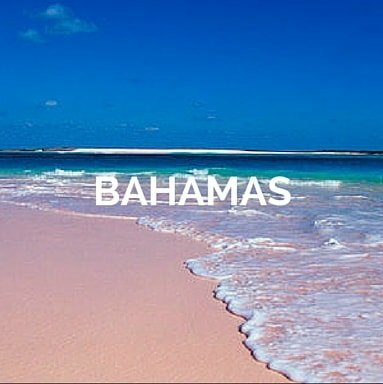 Below our selection of top suggested routes for your luxury yacht Miami charter. What activities are you planning for your Miami yacht rental? When planning your Miami boat rental, there are numerous things to consider. We are glad to assist you, providing you all the best solutions for your activities on board and on land: family holidays, celebrations, corporate events, parties and more. We customise your Miami yacht rental, in every details, in order for you to live your best sailing experience ever. 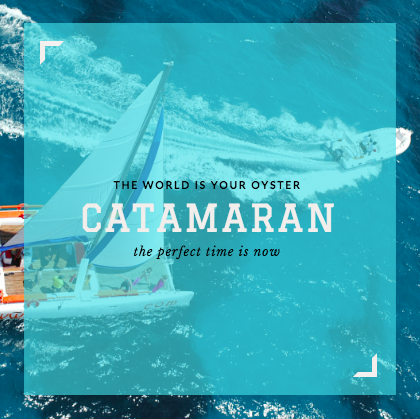 Catamarans are multi-hulled vessels known for their exceptional stability. They are a favourite for veteran and amateur sailors alike. An uninterrupted panoramic vista is one of the striking features to chartering a catamaran. Availability of ample space that accommodates sleeping quarters, salons, small bars and dining area augments the overall yacht. On average a cruising catamaran will be 40 ft. in length. We recommend a crewed catamaran for a laid-back stress-free time on Miami waters. With a crewed catamaran, you can indulge in expert chefs, masseuses, and luxe concierge to pamper you throughout your journey. Or perhaps, you ask for complete freedom and wish to follow a self-directed route. Then, a bareboat should be a choice. To go bareboat, you will need to have the requisite certification with sailing, and a sailing license. You will have the option to choose from a range of yachts, budget to premium vessels when you avail our custom tour plan packages for cruising in Miami. Our expert crews are capable of making your trip a luxurious one. If a bareboat is your preference, our yachts will easily live up to your expectations and more. Motorised yachts have the benefit of speed, over other vessels. They are ideal for a short 1-2 day trips. Their multi-storey deck design allows a vast array of accommodation. Some may even have bridge deck jacuzzis. Sleek salons are also a feature of motor yachts. Generally, the uppermost deck serves as a lounging area, with a view of the breath-taking surroundings. Having a crew onboard augments your entire tryst. Expert captains take care of the navigation so that you can enjoy the amenities on board to their fullest. You may also have the accompaniment of guides, who’ll help you to create an all-encompassing itinerary. Yacht chartering in Miami becomes a lavish experience when you rent a motor yacht. March to May is the best time to visit Miami. Beyond the oceans and the harbours, there is a central spirit of youthful vibrancy to this evergreen Latina. Miami is beaut of a city. Motorboat your way through the harbour and embark in discovering the true essence of Miami. So, book your tour package now to avoid the rush. Our motor yacht is your best choice for yacht chartering in Miami. A sailboat depends fully on the winds to propel itself. While it may sound sluggish, it is ideal for experiencing the languid setting of an oceanic voyage. You can charter a catboat, a Cutter, or even a small Dinghy. For a large group, we recommend a ketch. A wind-powered sailboat will sail at speeds of 20 knots. Cruising in Miami with a sailboat can be up your alley if you want to live each moment without skipping a beat. With a skippered sailboat you can enjoy your peace of mind, as the captain sails you through the winds. 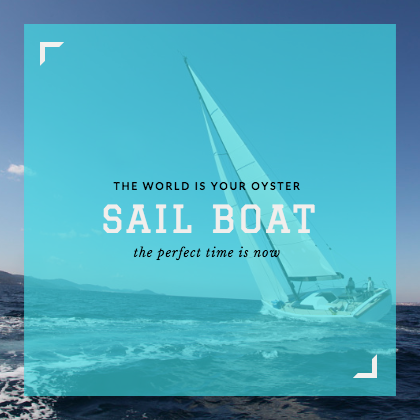 Opt for our bareboat services instead for an added injection of adrenalin and risqué. With the sails in your command and a map, you create your journey; the possibilities are endless. Do you want to enjoy the journey, in no hurry to reach your destination? Our sailboats can be more than just your maritime vehicle; they can be your companion throughout your rendezvous with Miami. Sail on her vibes and groove to her beating heart all day all night. Let our skippers guide you to her secrets or discover her for yourself. 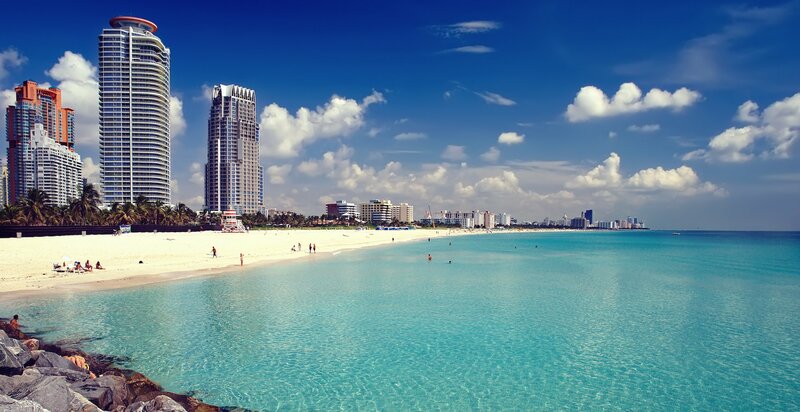 Nicknamed as SoBe, South Beach is situated between the Atlantic Ocean and Biscayne Bay. South Beach is a significant entertainment destination with numerous restaurants, boutiques, nightclubs, and hotels. SoBe is a popular destination for yacht chartering in Miami. Explore the striking architecture of the Art Deco district to get a taste of the modern culture that Miami so vivaciously represents. Visit Lincoln Mall to satisfy the shopaholic in you! The south beach is frequented by A-list celebrities from Hollywood just around the corner, so celebrity spotting can be a fun activity to do here. Art Deco district is the place to get a little taste of history. This colourful neighbourhood is a treat for your eyes. Visit The Bass to appreciate contemporary arts and unique moving pieces of work by international artists. Stroll through Collins Pak, Flamingo Park, Lummus Park, South Pointe Park and revel at Miami’s unending zeal at reserving its bounties of nature. Virginia Key is a barrier island with an area of 3.5 Km2. Virginia key beach park, Miami Seaquarium is a major place of attraction with footfall from all over the world. Miami Seaquarium is a marine park with one of the largest collection of aquatic animals in the world. Around 10,000 specimens are housed in this aquarium. Covering over an area of 150,000-meter square, this park organises exhibits and enthralling daily shows. On the northern end of Virginia Key, a mountain biking park, constructed by Virginia Key Bicycle Club, can be the perfect place to put your biking skills to the test after hours of sailing. It is a must-visit while cruising in Miami! Key Largo is the self-proclaimed Dive capital of the world. 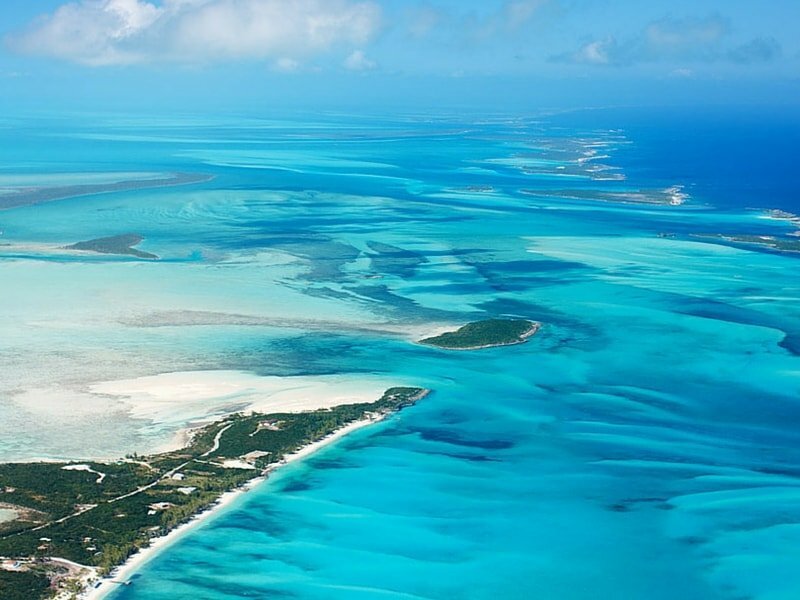 It’s in the upper Florida Keys Archipelago, spanning across 53 km. Few miles offshore, you will find living coral reefs, in their pristine aquatic glory. Scuba dive and bask in the brilliance of these vibrant living colours. Key Largo Hammock Botanical State Park is a naturist’s dreamland. These trails entwine through 80+ protected plants and animals. A stone’s throw away from the Everglades, Key Largo is a pop destination for ecotourism and kayaking. This island itself is a fossilised remnant of a coral reef. A spine-like a ridge, is the highest point with an elevation of 15 feet above sea level. About 32 km, south-west of Key Largo, lies the Indian Key Historic State Park. Sail here when yacht chartering in Miami to watch the sun set while sitting in nature’s womb, as you pack up for the day and head back to your yacht. Further to the West, lies Marqueses Key, a collection of uninhabited islands, surrounded by mangrove forests. They are no more than 4 miles in diameter and in its totality, include a lagoon of 29.37 square km. Kayak through this biome and inhale nature in its silent plenitude. 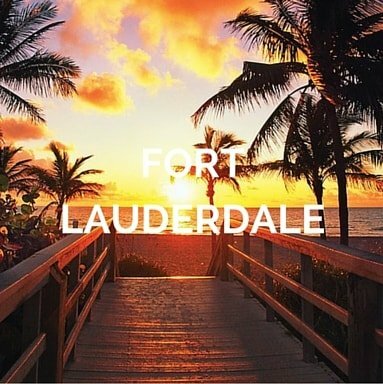 Starting from Night Clubs to serene sunsets, cruising in Miami is the perfect getaway. What’s the wait? Come to us and plan your tour now! Grazed by the waters of the Atlantic on its East, the Alpha level world city of Miami seduces the ones with a craving for extravagance. A thrill to the senses, Miami is a harmonious amalgam of Hispanic, Latin and North American Culture; nicknamed as the Capital of Latin America. It is beyond man-made boundaries. Miami is a paradise for tourists, with escapades of all categories within its 145 Km2 stretch. 52 Km2 out of this area is water, and 93 Km2 is landmass. With its towering skylines, Miami radiates the essence of metropolis bustling with modern life. Art Deco architecture, celebrity-chef eateries, and happening nightspots defines Miami. However, cruising in Miami is not just about the urbanised and artificial experiences. 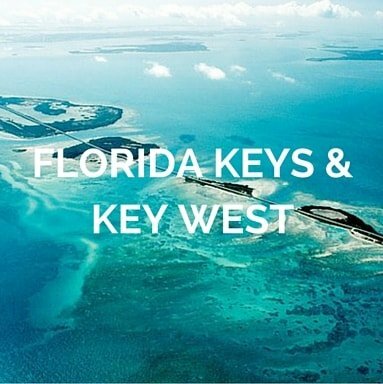 Florida Keys, home to North America’s coral barrier reef, along with Everglades National Park, are a hub of ecotourism. These are ideal sites for activities like bird watching, hiking, and kayaking. Most of this metropolis is accessible with yachts and motorboats, making it an ideal destination for cruising. 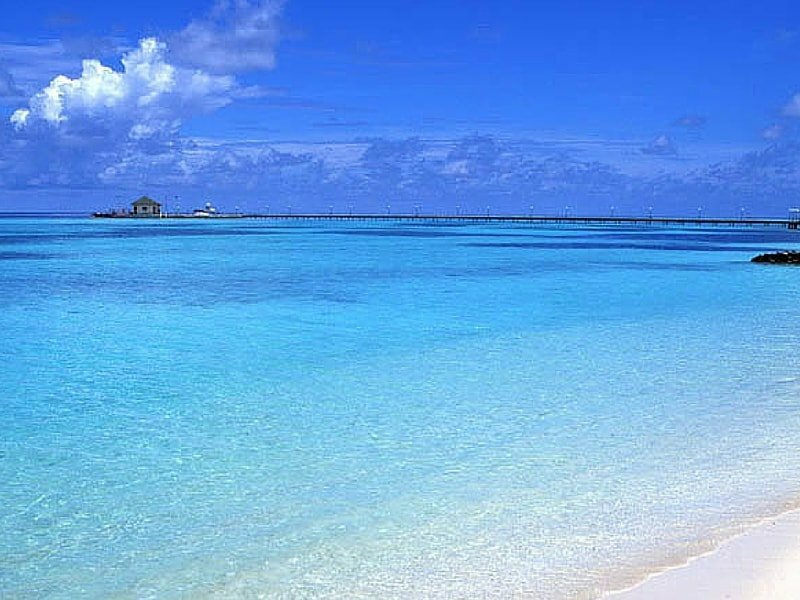 Key Largo, South Beach, Plantation Key, Virginia Key, and Key Biscayne are small islands or islets accessible by yacht chartering in Miami and they are only a few pebbles on the beach that is Miami. Book now your boat rental Miami.